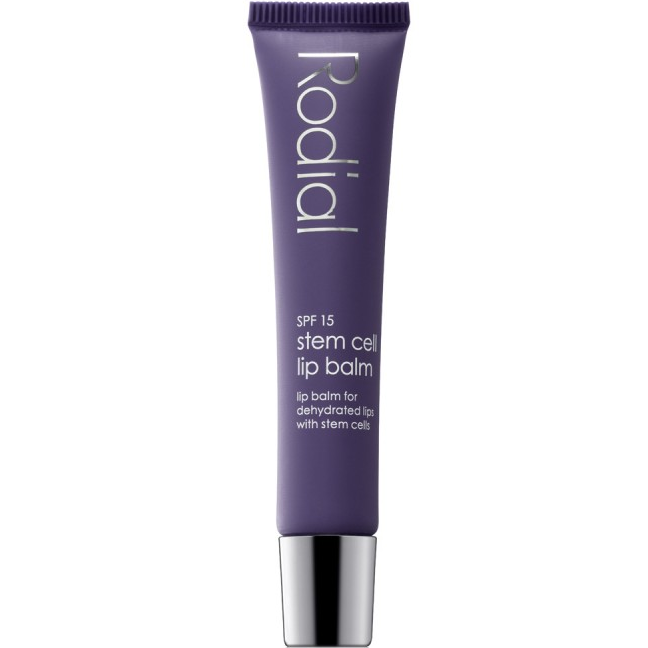 A rose flavoured hydrating lip balm that nourishes with stem cell technology with added SPF protection. 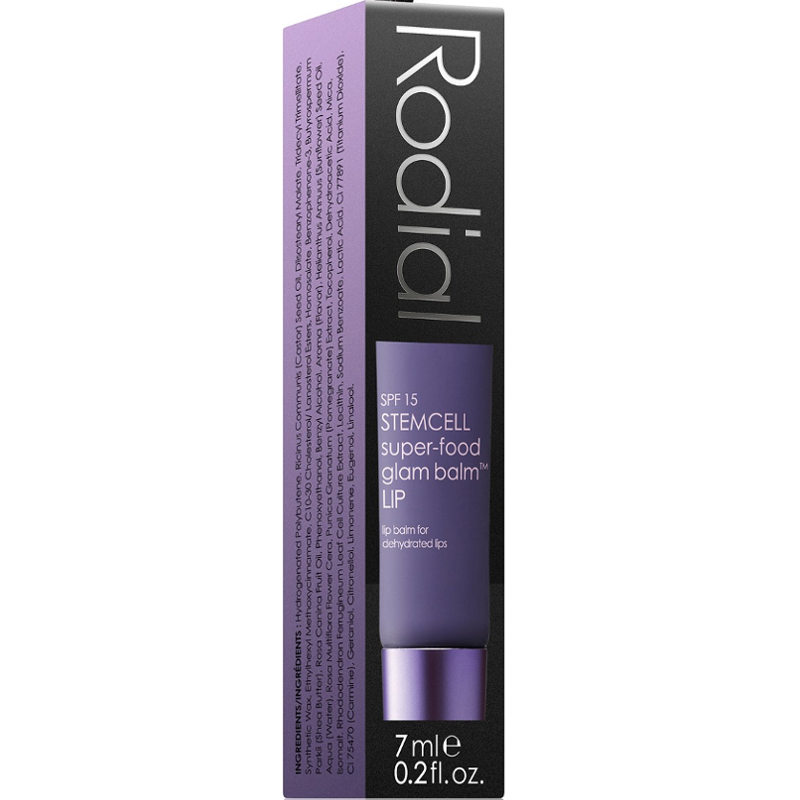 Stem Cell balm lip SPF15 is a protective lip balm for dehydrated lips with the added benefit of stemcell technology. This nourishing and protective lip treatment is infused with PhytoCellTec Alp Rose to protect the skin against external aggressors. Shea butter and rosehip oil provide essential fatty acids to stimulate collagen production while pomegranate provides super antioxidant protection for a hydrated, soothed and perfectly protected pout. With the added bonus of SPF15 you can say goodbye to dry, chapped lips. Apply generously to lips as often as needed and before exposure to sun. Hydrogenated Polybutene, Ricinus Communis (Castor) Seed Oil, Diisostearate Malate, Tridecyl Trimellitate, Synthetic Wax, C10-30 Cholesterol/ Lanosterol Esters, Ethyl Hexyl Methoxycinnamate, Butyrospermum Parkii (Shea Butter), C12-C15 Alkyl Benzonate, Rosa Canina Fruit Oil, Rosa Damascena Flower Extract, Titanium Dioxide, Benzyl Alcohol, Aroma (Flavor), Phenoxyethanol, Helianthus Annuus (Sunflower) Seed Oil, Aqua (Water), Punica Granatum (Pomegranate) Extract, Tocopherol, Aluminum Sterate, Mica, Dehydroacetic Acid, Alumina, Polyhydroxystearic Acid, Isomalt, Daucus Carota Sativa (Carrot) Root Extract, Daucus Carota Sativa (Carrot) Seed Oil, Beta-Carotene, Rhododendron Ferrugineum Leaf Cell Culture Extract, Lecithin, Sodium Benzoate, Ascorbyl Palmitate, Lactic Acid, CI 77891 (Titanium Dioxide), CI 75470 (Carmine), Citronellol, Eugenol, Geraniol, Limonene, Linalool. This is an expensive lip balm. The packaging reflects this, the plastic tube feels slightly rubbery and you can squeeze the product out easily. It has a shaped opening so you can apply straight from tube to lips, which is more hygienic than using your finger. It has a strong rosewater scent (contains rose wax), similar to Turkish delight. This might not be to everyone's taste, but I really liked it. 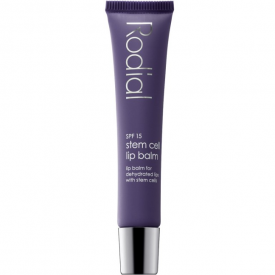 The balm is very thick and glossy so it is not very good under lipstick but good on it's own as a gloss. 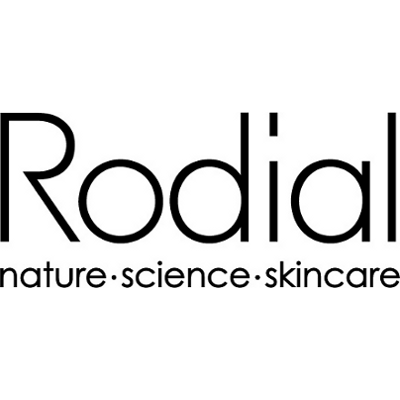 It claims to plump using stem cells and 3D filling spheres. This isn't something I particularly need and I didn't find that it did much to alter the appearance of my lips. This does contain lots of good oils and kept my lips in top condition.